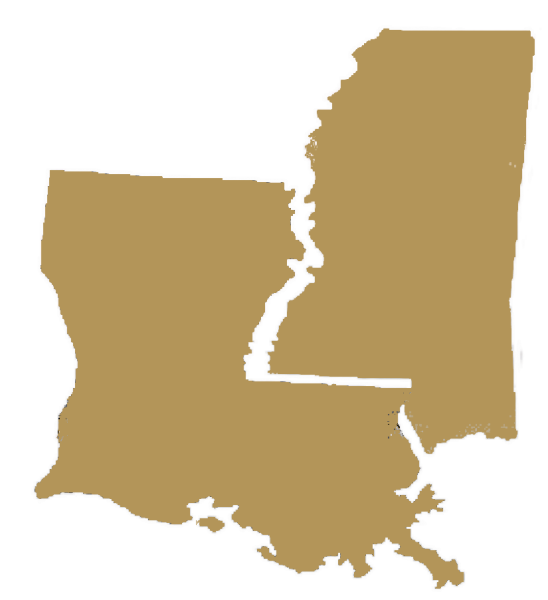 Allstate Protection, LLC has expanded their area of service throughout southern Louisiana into Mississippi. The Parishes/Counties covered by our company are listed below. If you do not see your residential area, give us a call and we will attempt to meet your needs. Your service is greatly appreciated, and you and your families safety is our number one priority. 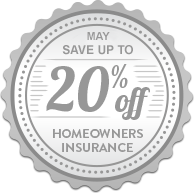 You can save up to 20% off or more on your homeowner's insurance basic premium with your ADT Monitored Security System. 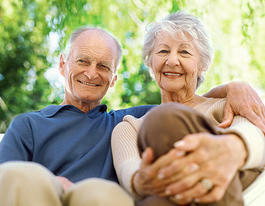 Contact your insurance company to see if you qualify. 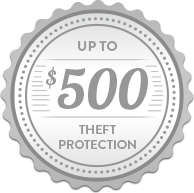 ADT will pay up to $500 if your home gets burglarized under certain circumstances. As an ADT Authorized Dealer, will ensure every attempt is made to satisfy customer service, equipment, and installation within the first 6 months as an ADT customer. If we are still unable to satisfy the complaint or reach a solution, ADT will refund the monitoring fees and/or istallation charges paid during intial 6 months. 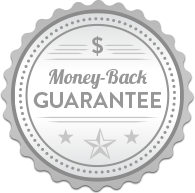 *$99.00 Customer Installation Charge. 36-Month Monitoring Agreement Required at $36.99 per month ($1,331.64). Form of payment must be by credit card or electronic charge to your checking and savings account. Offer applies to homeowners only. Local permit fees may be required . Satisfactory credit history required. Certain restrictions may apply. Offer valid for new ADT Authorized Dealer customers only and not on purchases from ADT LLC. Other rate plans available. Cannot be combined with any other offer. 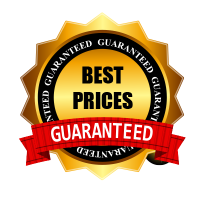 Same day service based on availablity. ADT Independent Authorized Dealers are independent contractors authorized by ADT LLC to sell electronic security services and install electronic security systems in homes and small businesses, with monitoring by ADT. Independent Authorized Dealer license numbers for Allstate Protection , LLC Emp License #E14429 and #F2035. Numbers are also available at http://www.adtdealerlicenses.com.